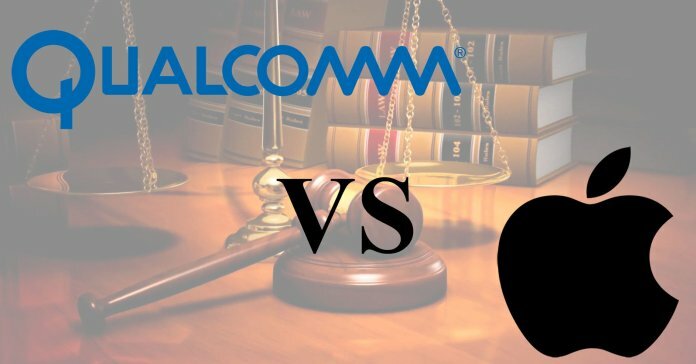 Following the long and harsh fight in court between Apple and Qualcomm, the Fuzhou Intermediate People's Court in China court ruled in favor of Qualcomm. This decision is regarding two patent infringement claims by Qualcomm, a US chipmaker. The decision has successfully prohibited all importation and sales of iPhone smartphones such as the iPhone 6S, 6S Plus, 7, 7 Plus, 8, 8 Plus and X in China. As you probably are aware, this decision is a big blow to Apple since China is the world's biggest phone market. Anyway Apple has promised to appeal the judgment. The relationship between the two organizations has damaged beyond repair as both tech mammoths are at loggerheads over licensing rates Qualcomm and other wireless intellectual property (IP) holders charge smartphone OEMs for use of their standard essential patents (SEPs). “Qualcomm’s effort to ban our products is another desperate move by a company whose illegal practices are under investigation by regulators around the world,” Apple said in a statement to CNBC. How Qualcomm is also fighting to block the sales of the iPhone 6S, 6S Plus, 7, 7 Plus, 8, 8 Plus and X in the United States and a final judgement is expected in January next year.